Kano State Governor says he is not bowing to blackmailers who said he was not working but sleeping. Governor Abdullahi Ganduje stated this during an interactive session with labour unions as part of May Day celebration at the Government House, Kano.‎ . 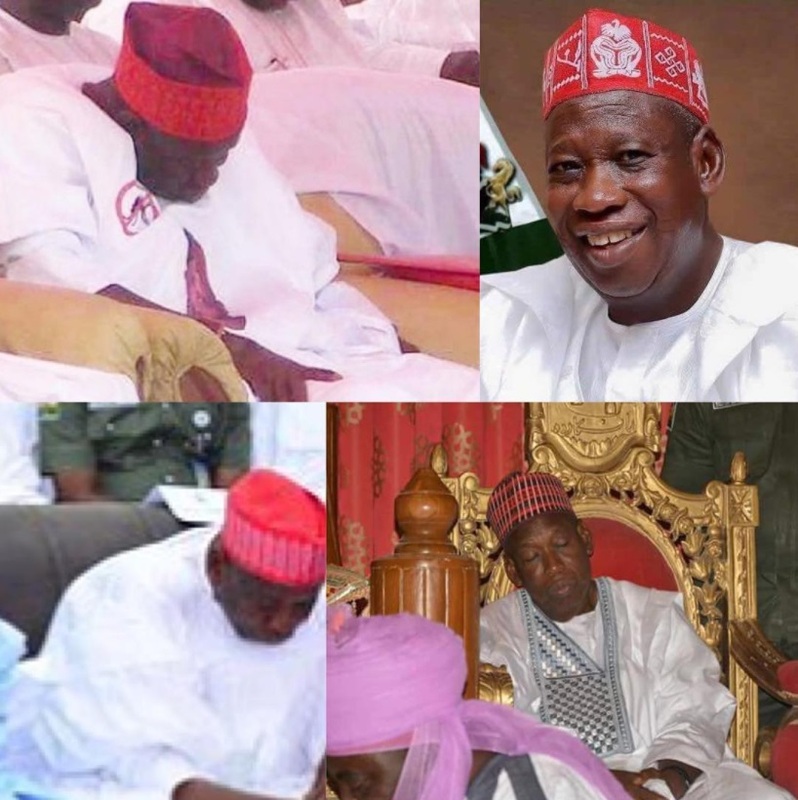 0 Response to "“I Don’t Sleep At Public Functions, I Only Pretend” – Kano Governor Ganduje"